There is an old saying that if something is not broken, don’t fix it. At Precision Vision, we are proud to say that if something is not broken, make it even better. That is why we are very pleased to announce the launch of our newly enhanced website. We spent over a year taking into account your feedback on the various enhancements you would like to see with our original site re-design that launched in 2014. We studied ways to make your experience on our site even better. A great deal of time was spent on the overall layout to make it much easier to find what it is you are looking for. The clean new design incorporates a new interface that allows you to get to your desired section quickly directly from the front page. We have also improved the ever popular “Chart Finder” search tool to allow for an even more specific search. We listened to your great ideas on how to improve the overall buying process on our site and the result of this was a totally new check out process that streamlines the experience and gets you on your way in the least amount of time. We know that many come to our site not just to shop but also to learn. As such, we have redoubled our efforts to bring you quality content in our Precision Vision University section. This section of our site has been an extremely popular destination because it contains content created by some of the most highly regarded experts in our industry. One click on the PV University button from the front page of the site will take you to an area populated with Videos, Articles, News and our very popular Eye on Vision E-Newsletter. We are hard at work preparing even more content that will keep you coming back time and time again. The site has been totally redesigned using the latest technology to provide us with the insights and diagnostic tools we need to continue to make improvements to the site. This robust technology will make adding even more enhancements to the site even faster. We love this business and the customers we serve. This drives us to seek continuous improvement in everything we do. That is why we have made the investment in this new site. Everything we have done is with you in mind. While we are pleased with our work to date, we know that it is an improvement but we are not satisfied with just sitting on our laurels. That is why we would really appreciate hearing your thoughts on the site. See something you think could even be better? Please let us know. The RADNER Reading Charts seem to be at least as quick and easy as e.g. using Jaeger Charts for routine clinical use. How would you recommend using the Charts routinely? 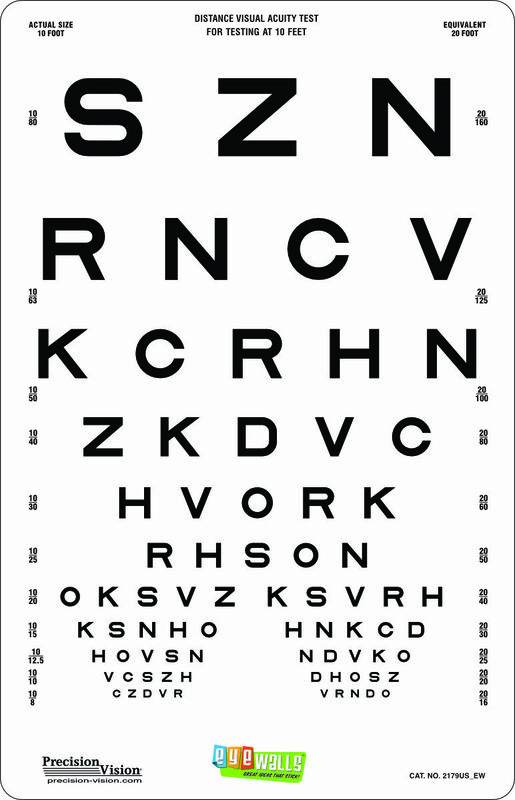 As an ophthalmologist, my scope for developing the RADNER Reading Charts in several languages was to provide for clinical routine a quick exam for best accurate reading acuity results. 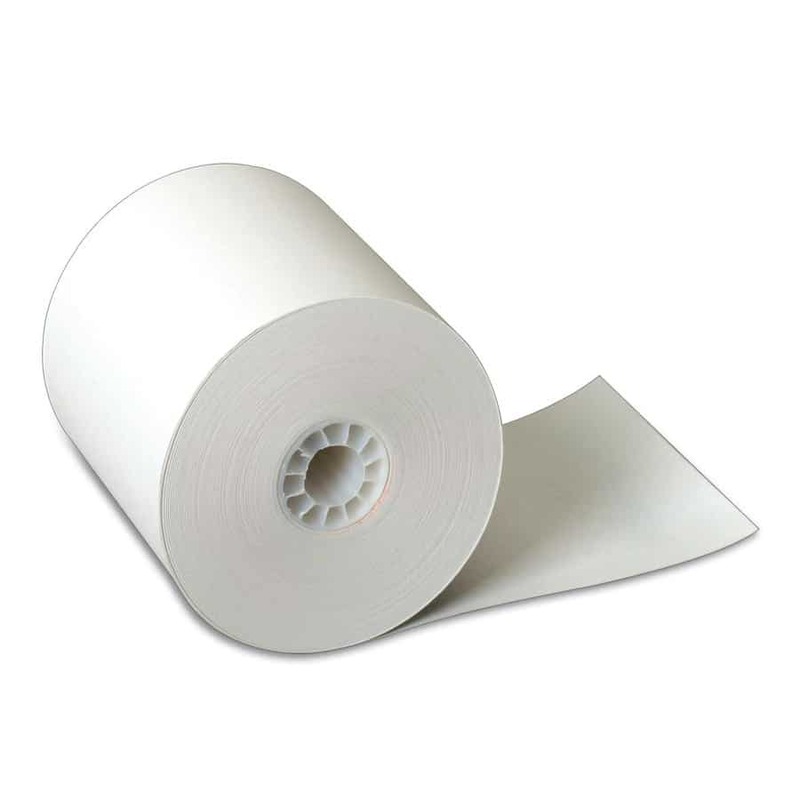 For routine clinical testing, it is advantageous to initially select the print size that corresponds to the visual possibilities of a patient and to decrease or increase the print size if necessary. Another way is to just ask the patient to read the smallest print size possible and then to ask for smaller (next) print sizes. A reading time longer than 20 seconds, or severe errors (reading acuity is determined at the last sentence read completely). This represents a reading speed of 40 words per minute (wpm), which is the limit for spot reading (reading single words on a check or a bill). A reading time longer than 10 seconds, or severe errors. This might be more appropriate for clinical use, and represents the limit of fluent text reading (80 wpm). Logarithmic progression of print sizes. Awarded by the Austrian Ophthalmic Society. 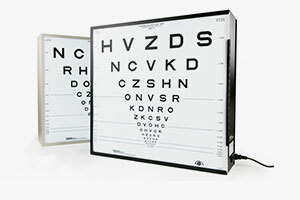 The RADNER Reading charts are currently used for several worldwide multicenter studies. As the trusted leader in the production and development of vision testing devices Precision Vision uses its network of the top minds in vision to provide quality vision testing tools developed by industry icons. The Radner Reading Charts are a perfect example of just this type of collaboration. The Radner Charts are the first to offer optimized sentences optotypes of highly standardized grammatical construction, being equal in number (14 words), position and length of words, lexical difficulty and syntactical complexity. Language specific characteristics were taken into account as were the number of letters and syllables per word, line, and sentence. Sentence optotypes have been selected statistically to ensure same difficulty level and reading time. The Original Radner Charts are available in 11 languages: German, Spanish, Dutch, English, French, Italian, Swedish, Danish, Hungarian, Portuguese and Turkish. The New Radner International Reading Charts Product includes charts in German, Spanish, Dutch, English, French, Italian, Swedish, Danish, Hungarian, Portuguese, Brazilian Portuguese and Turkish. Click Here to see more about the New Radner Reading Chart International, and for information on this new product contact us. The Radner Reading Charts are logarithmically scaled in logRAD (reading equivalent of logRADMAR) but also offer Visus, M and the US-Snellen scaling for 32cm and 40 cm.een published (see: selection of publications below). 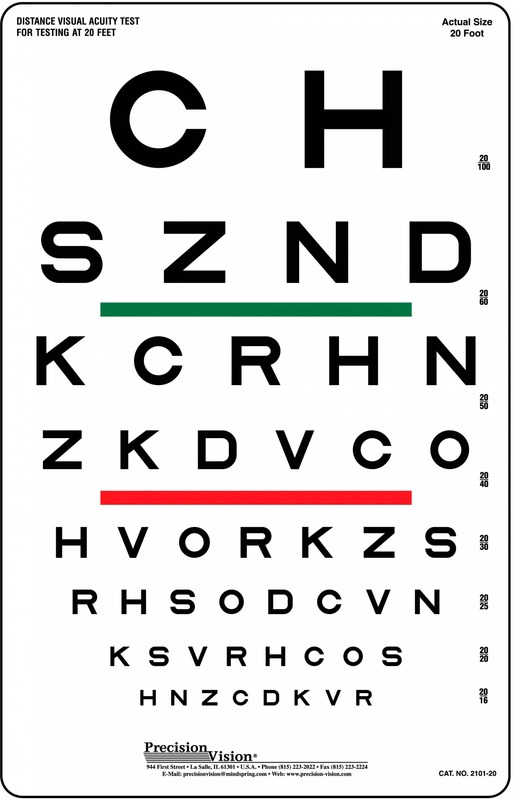 As part of a routine eye exam, reading tests are primarily used to verify that the prescribed reading correction is appropriate. For this limited goal, almost any reading sample, whether a letter test, a word test or a reading test, can be used. When dealing with patients with low vision, the emphasis is not on optics, but on functional performance. Accurate measurement of reading performance is important, since it is the basis for the prescription of magnification. 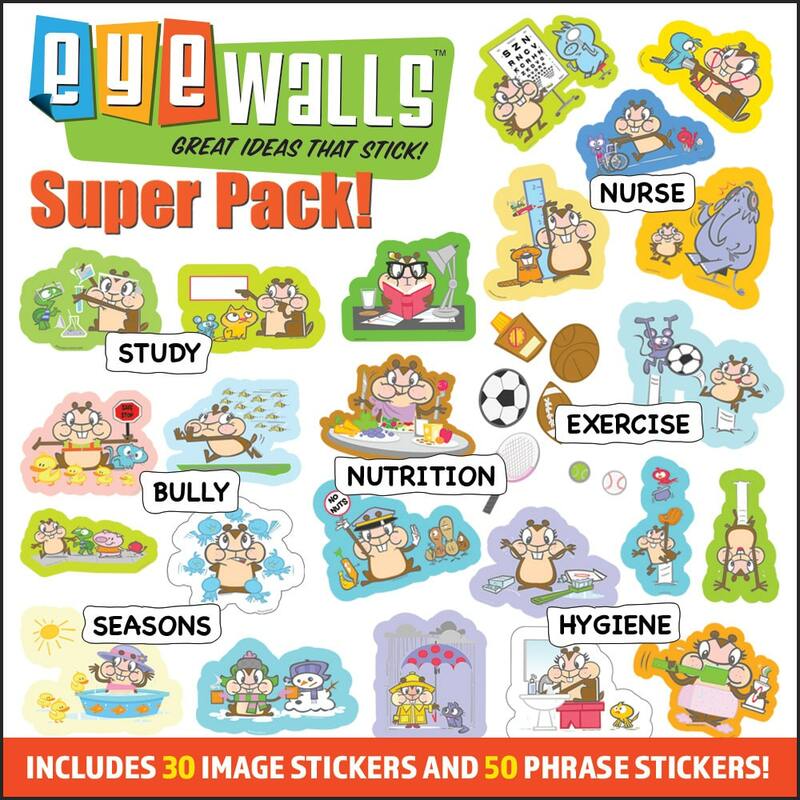 Reading tests require a much larger retinal area than do letter recognition tests. They thus give us a better assessment of the peri-foveal area. Furthermore, reading (not letter recognition) is the function most patients list as their primary objective. As spring returns so does Conference Season. First stop on our Conference Tour this year is one of our favorites, ARVO 2016 in Seattle, WA May 1st – 5th. Join our Amy Kopidlansky-Girouard and Ed Kopidlansky at the Washington State Convention Center at Booth 1836 to learn about existing products, projects in development or to collaborate on new ideas. We will have many products at our booth that represent a cross-section of our line as well as our catalogue and other information. If there is something specific you would like to see at the show please let us know by clicking here or by calling us at 815-223-2022. Like to discuss your ideas privately with Ed? If so, please contact Ed by clicking here and he will get back to you to schedule a time and a place for the meeting. ARVO is an outstanding Conference and Seattle is a spectacular place to be so please stop by and say hello.